For now, here's a photo of our 2017 IBVL Champions! CONGRATULATIONS Costa! 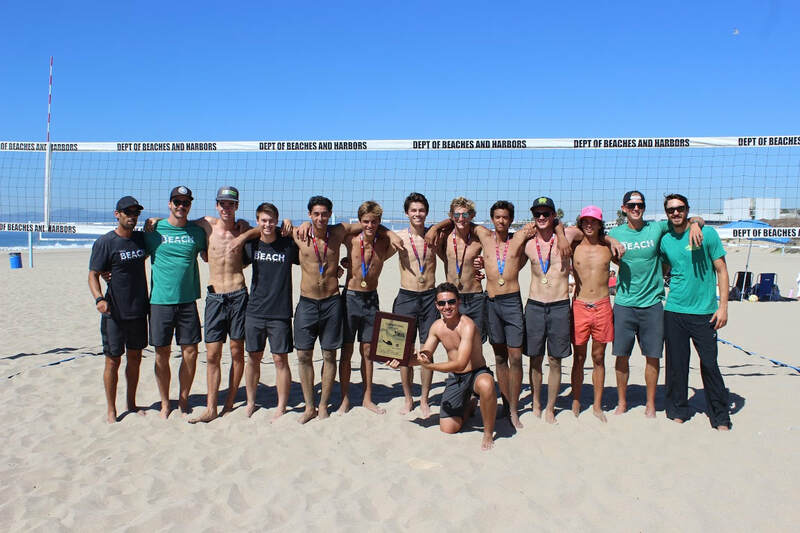 The Mustangs were crowned the IBVL Champions after defeating Arroyo Grande HS in the quarter finals, Redondo HS in the semis, and Santa Monica HS in the finals. Fantastic efforts by all: Bobby Barkley, Dan Johnson, Max Cajuste, Thomas Krestchmer, Kevin Pinkerton, Cameron Steen, and Jack McGrail. This is the first IBVL Championship for Costa in the program's three-year official history. Costa was in the semi-finals in 2015 and took 2nd place in 2014. 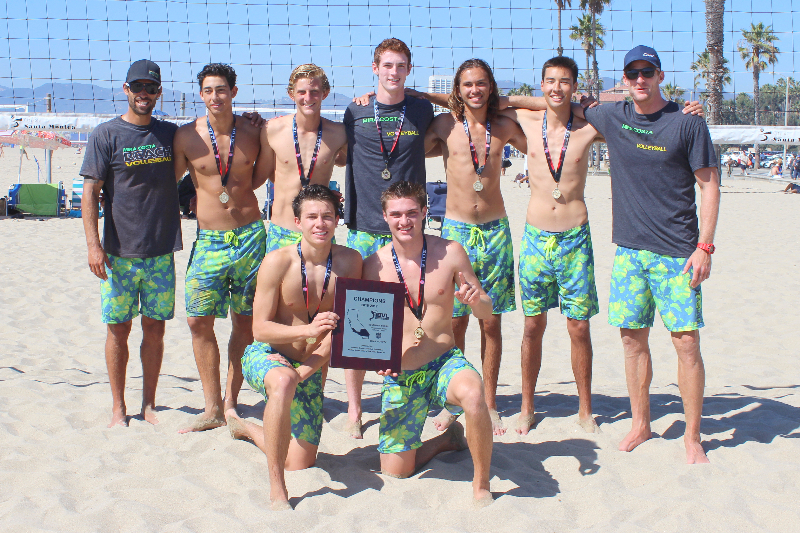 Varsity earned the title of Co-Champions of the Bay Division along with Santa Monica HS. Both schools were 7-1 in the season, losing once to each other. JV won the JV Bay Division with an undefeated season. Congratulations to the JV team for winning the JV Tournament of Champions for the IBVL on Wednesday evening! Great work Sam Collins, Jack Hopkins, Jack Walmer, Lauch Farris, Will Bond, Aaron Phan (first round), and Chase Pinkerton (finals) for representing Costa and to Chase Ozawa (first round) and Tyler Baliton (finals) for being at the ready as alternates. Played in the JV Ocean Division and came in 2nd, just one game behind Redondo's Frosh/Soph team -- and just missing a playoff spot! Thank you to all our coaches who have coached the boys in each tournament. This year the boys will receive one pair of Hurley board shorts and two t-shirts. The price for the uniform is $50. Uniform payments are due August 5. If you have not already made your donation, you can add the $50 to that amount. Just note it on the "notes" section online or on your check. The checks should be made out to MBX Foundation, with boys beach volleyball on the memo line. You can drop off your check or mail it to our treasurer, Marie Murphy. 5) From there the instructions are easy.